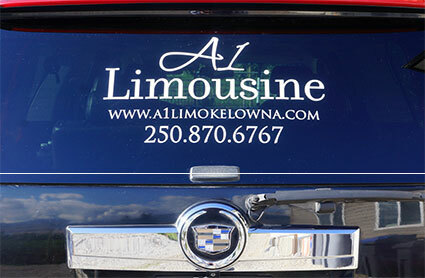 A1 Limousine based in Kelowna offers luxurious limousine service for all occasions. 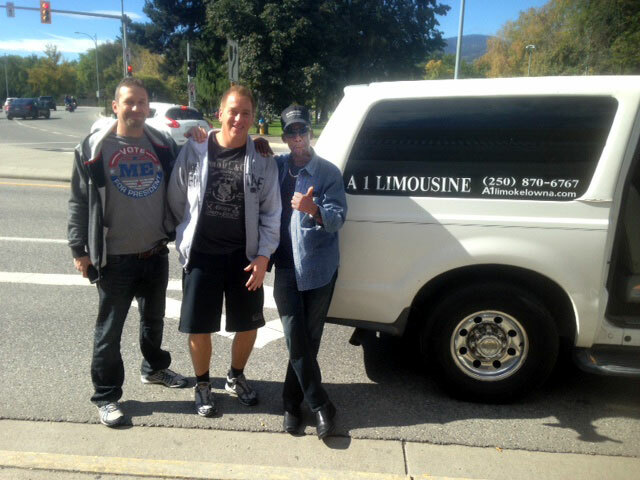 Limousine service serving Kelowna and surrounding areas, as well as other destinations in BC. 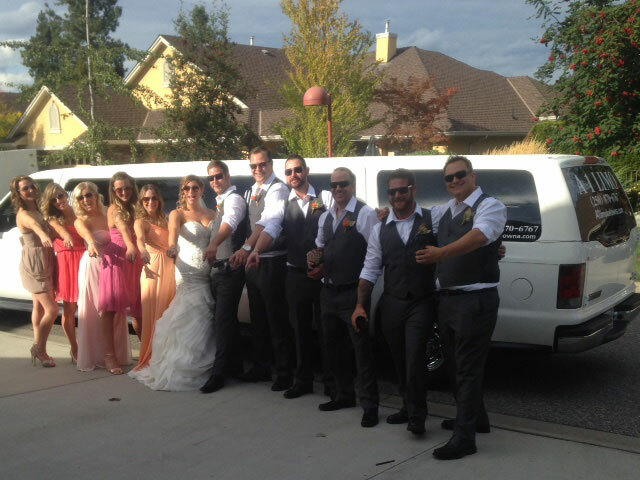 We service the Okanagan Valley, offering limousine service to such locations as Summerland, Peachland, West Kelowna, Kelowna,Winfield and other Lake Country locations, as well as from Vernon to Revelstoke, and Kamloops, and to Big White Ski Resort near Kelowna and Silverstar Ski Resort near Vernon. 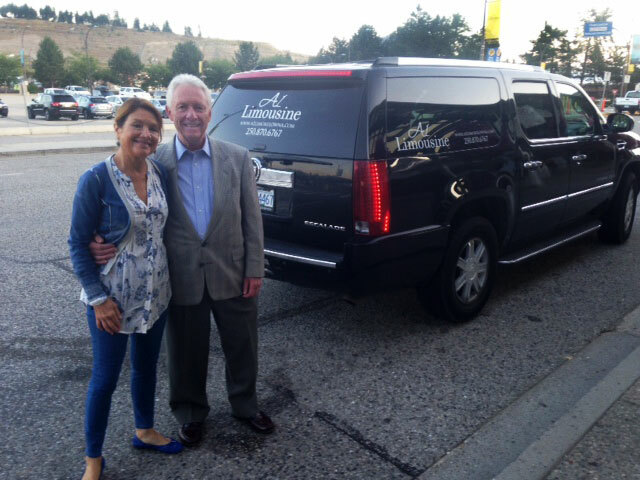 We are licenced by the BC Ministry of Transportation and Infrastructure, Passenger Transportation Branch, to take customers to all areas of BC! 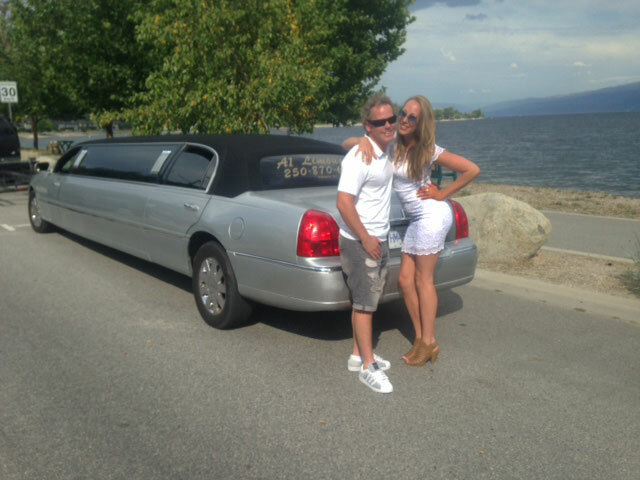 Need Limo service from Kelowna to Vancouver? No problem! Last minute booking? No worries, we have a fleet of vehicles to choose from! Weddings - We will pick you up, stay with you all day, and drive you home . Special Occasions and Events - You and your friends can have a safe, fun time. Whether going to a grad party, a stag or stagette,a corporate event, or any other fun event, let us do the driving while you sit back and enjoy! 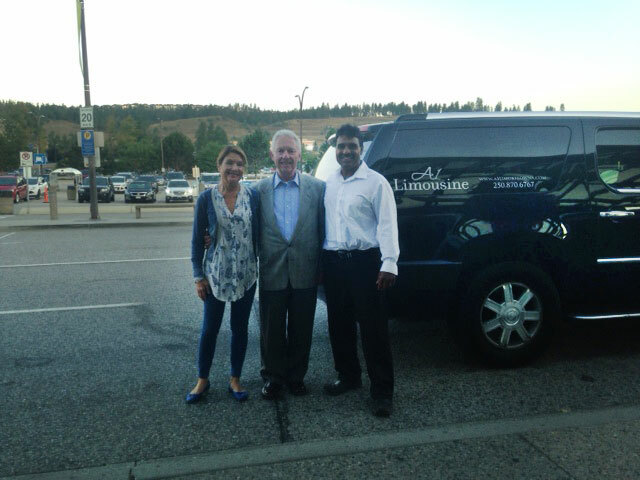 Airport Service - A1 Limousine will pick you up and return you to Kelowna International Airport . 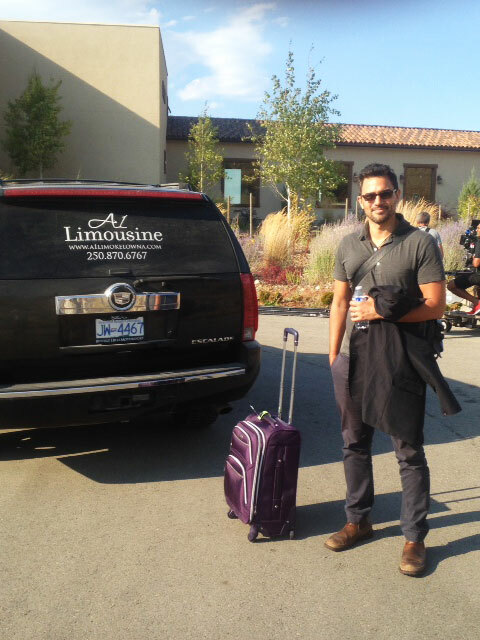 Wine Tours - Let us drive you to any of the fabulous Okanagan wineries at any time to suit you! 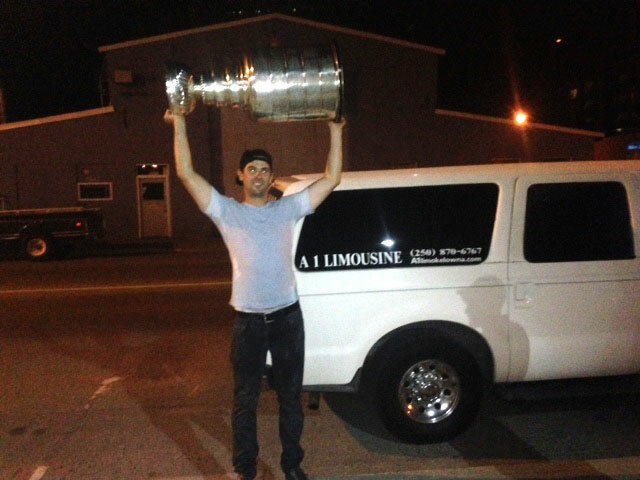 No matter the reason, A1 Limousine offers luxury for any event. Let the party start here!